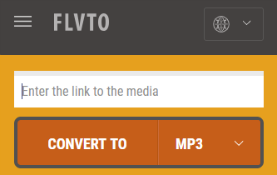 The Russian operator of the YouTube-ripping sites FLVTO.biz and 2conv.com has filed his answering brief at the US Appeals Court. The site owner rejects the "sky is falling" arguments and other piracy "hysteria," noting that rightsholders have a history of trying to block technological progress. Most importantly, however, he argues that the court has no jurisdiction over the case.